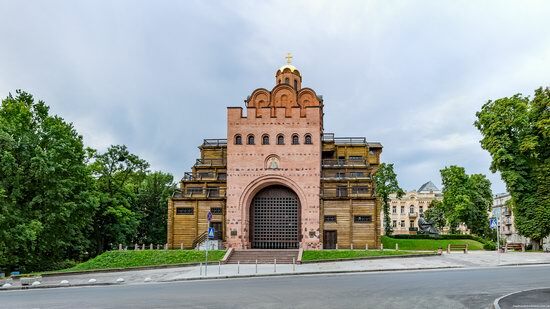 The Palace of the Counts Tyszkiewicz, built in the style of English neoclassicism in 1909-1912, is one of these monuments. 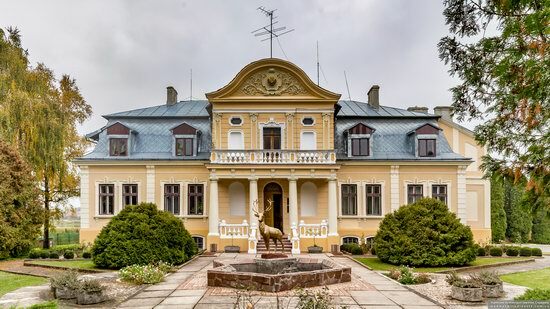 The palace is surrounded by a park with a pond. 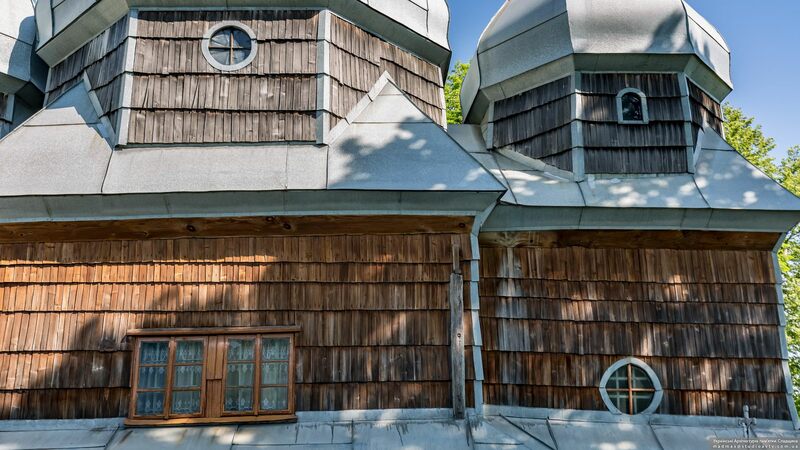 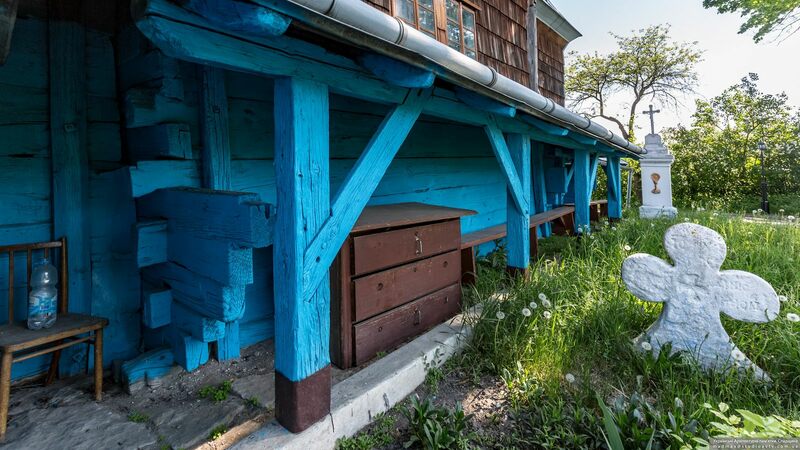 In Soviet times, the building began to be used as the Brody Leshoz, a forestry organization engaged in accounting, reproduction, protection of forests. 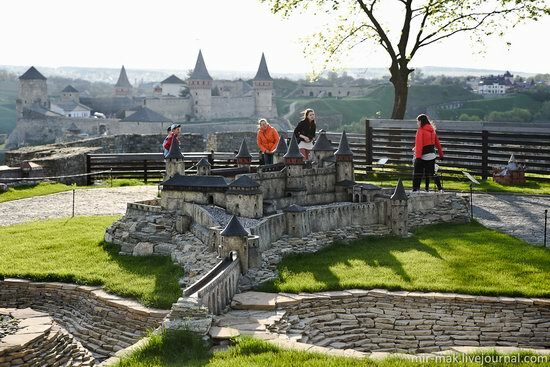 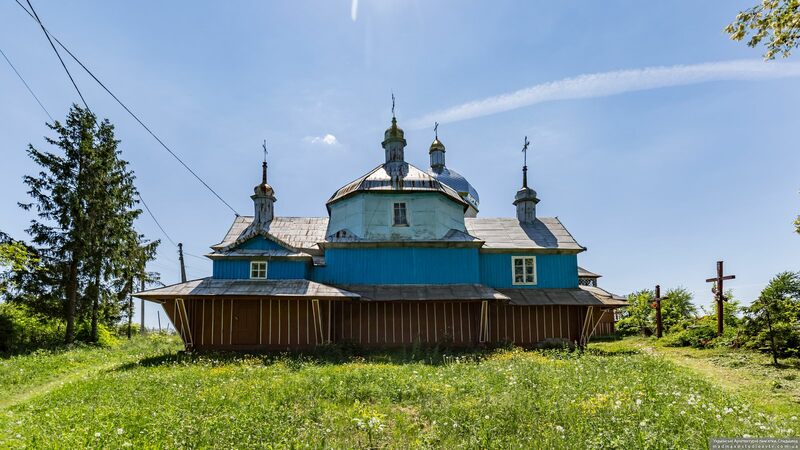 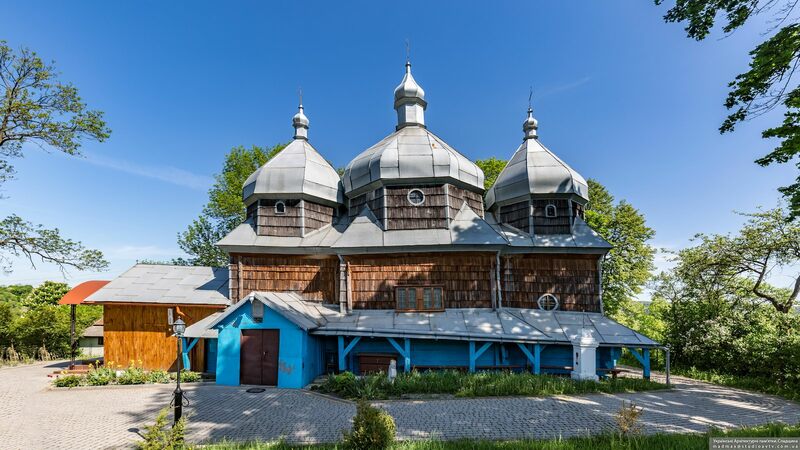 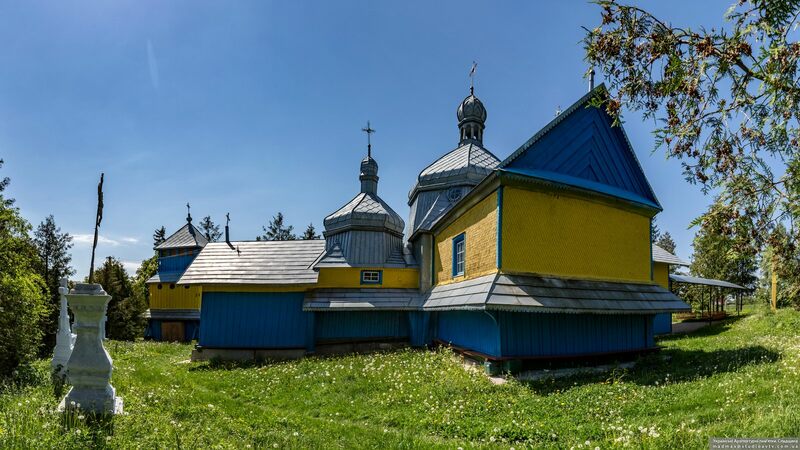 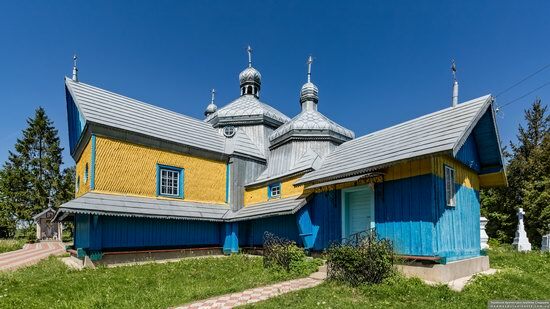 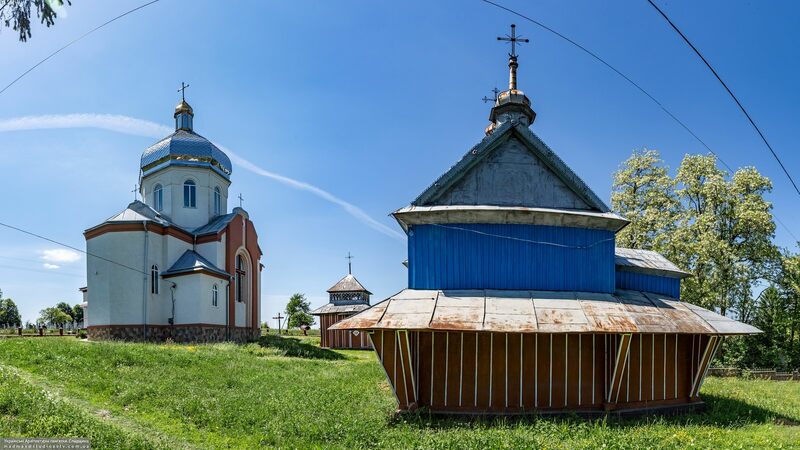 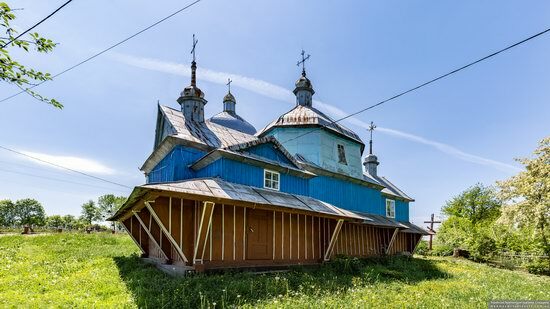 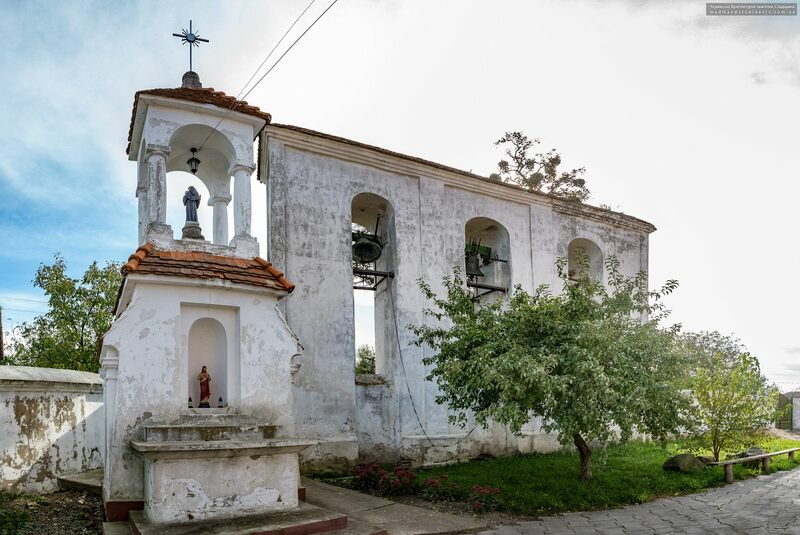 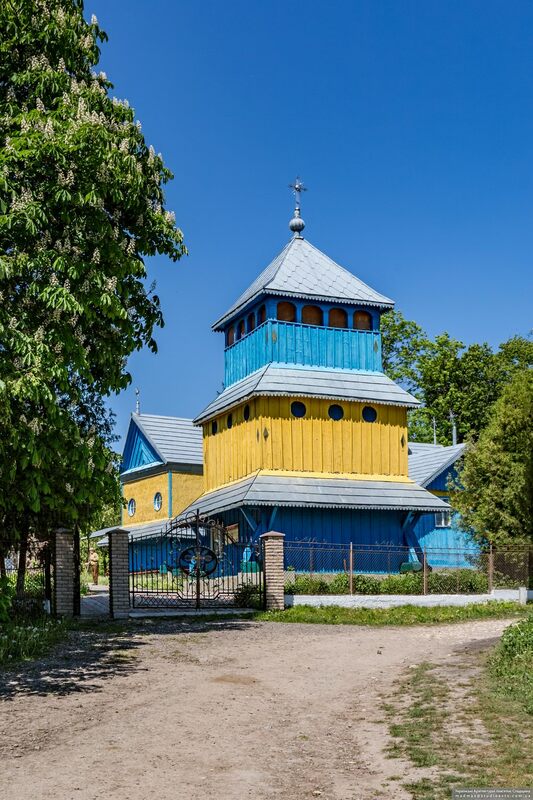 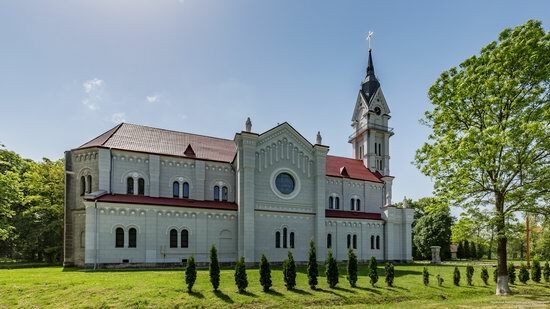 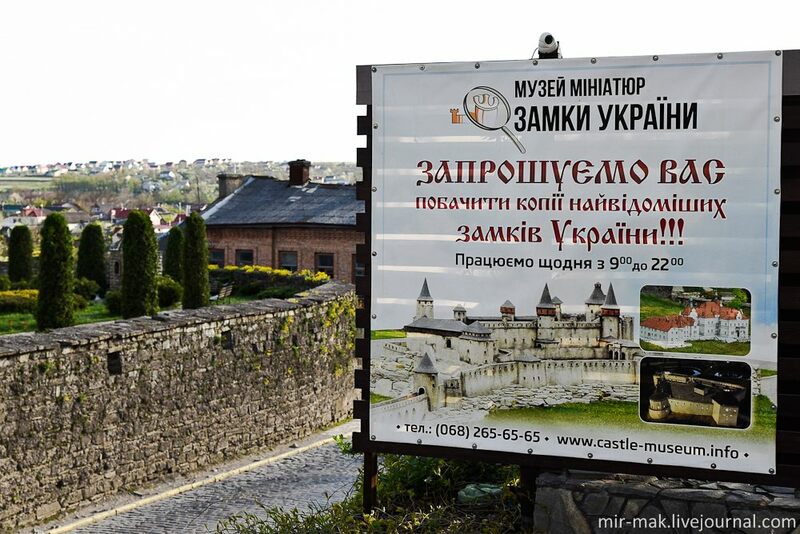 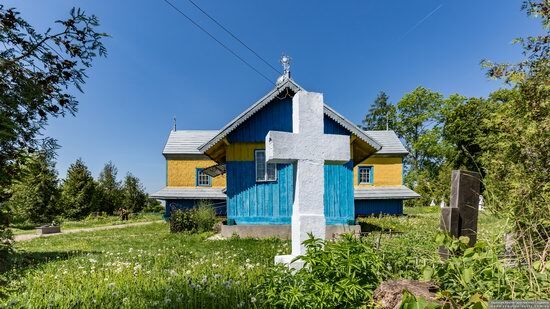 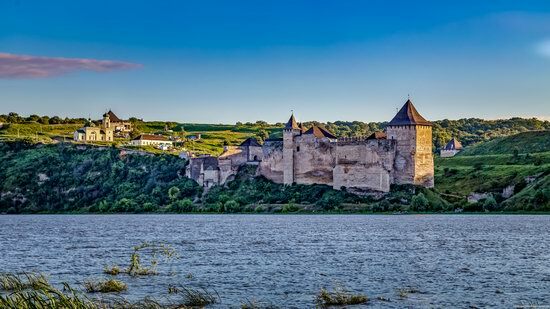 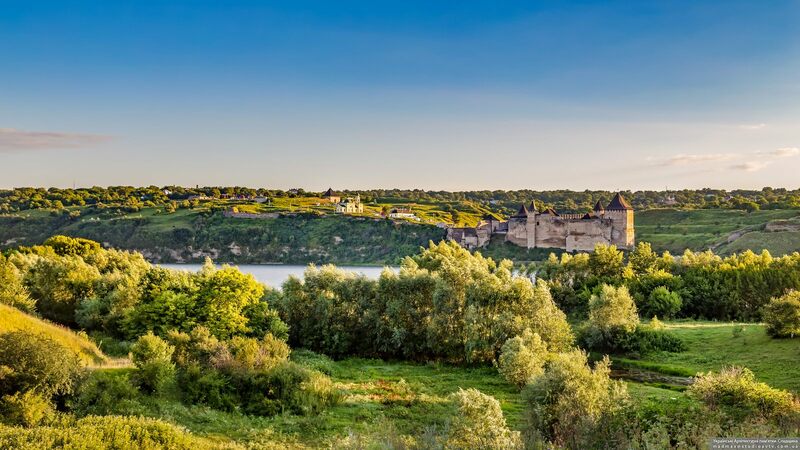 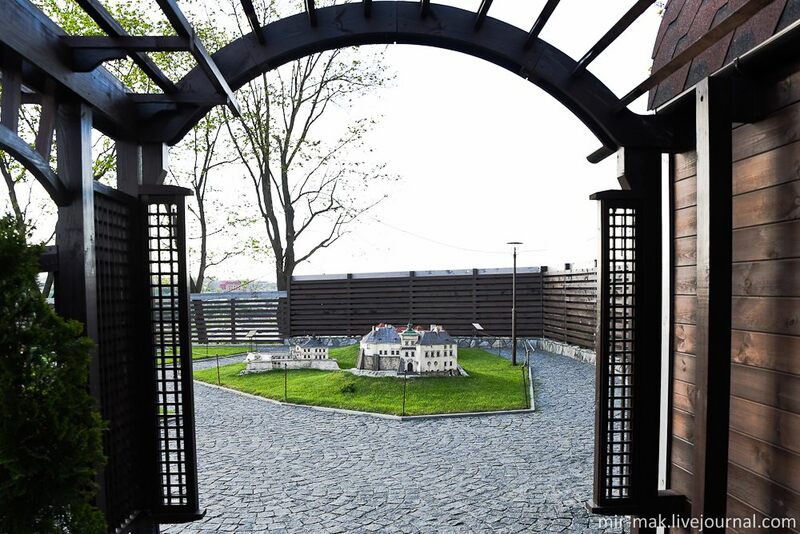 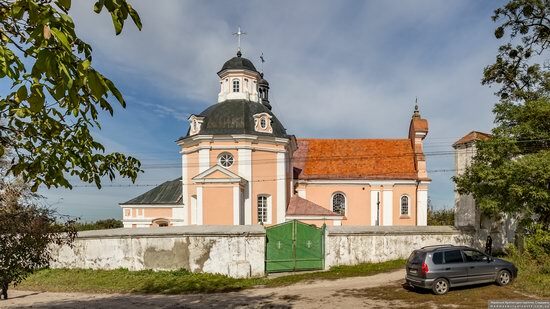 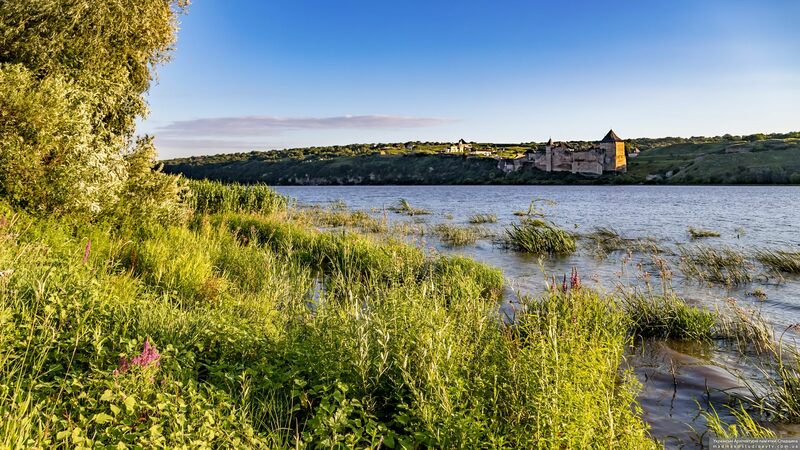 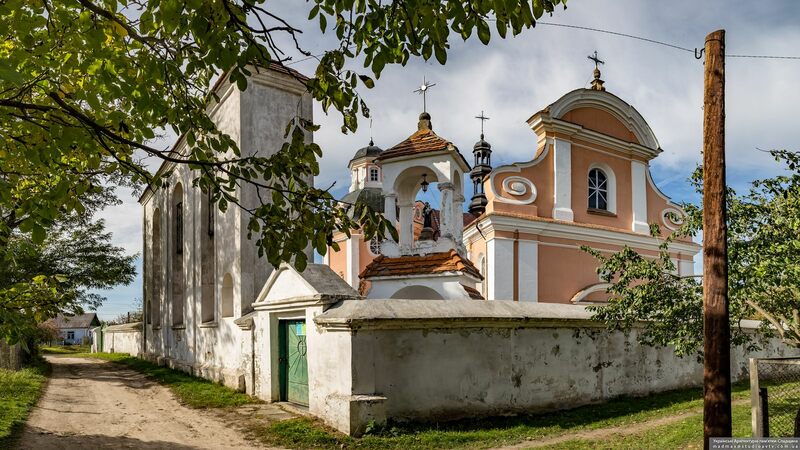 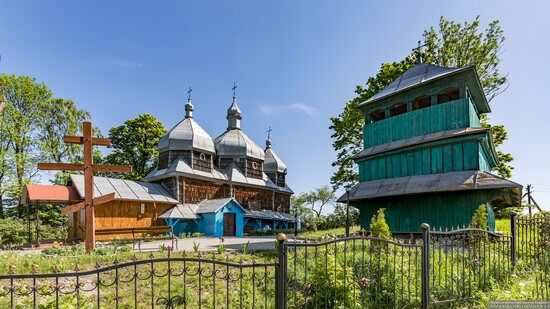 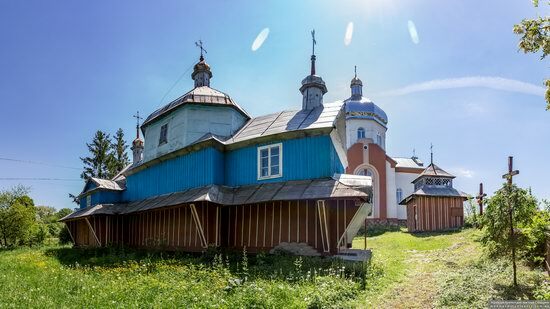 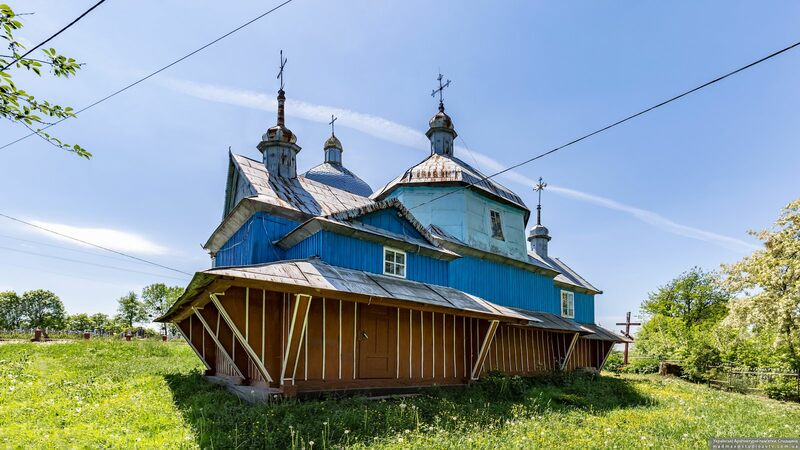 <img src="http://ukrainetrek.com/blog/wp-content/uploads/2019/02/roman-catholic-church-st-anthony-korets-ukraine-3-small.jpg" alt="Roman Catholic Church of St. Anthony in Korets, Ukraine, photo 3"
<img src="http://ukrainetrek.com/blog/wp-content/uploads/2019/01/khotyn-fortress-ukraine-3-small.jpg" alt="Khotyn Fortress, Ukraine, photo 3" width="550" height="309"
35 mySQL queries executed in 0.264 seconds.